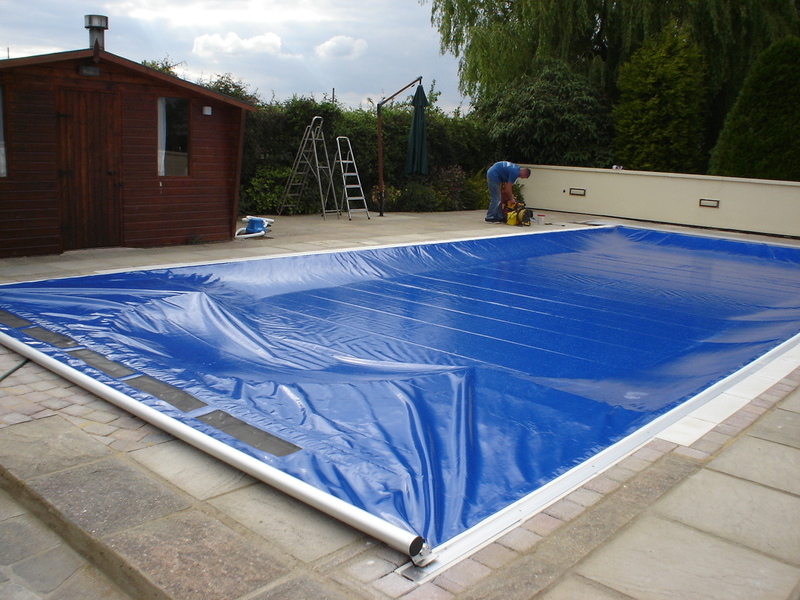 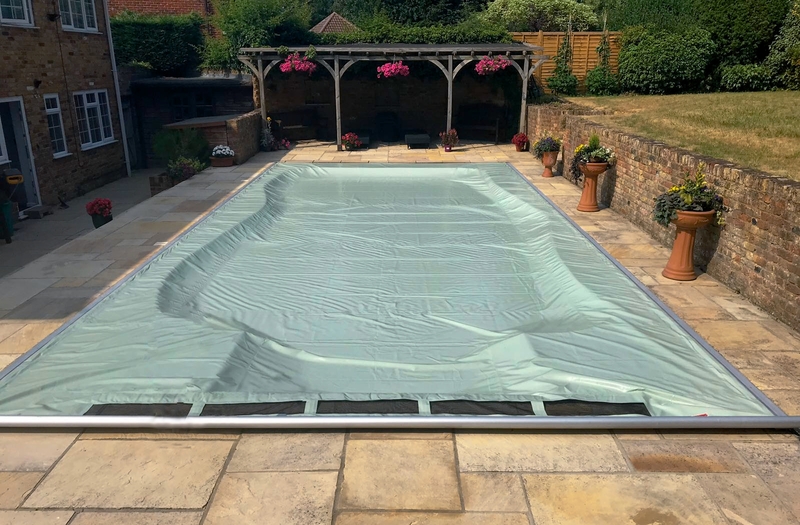 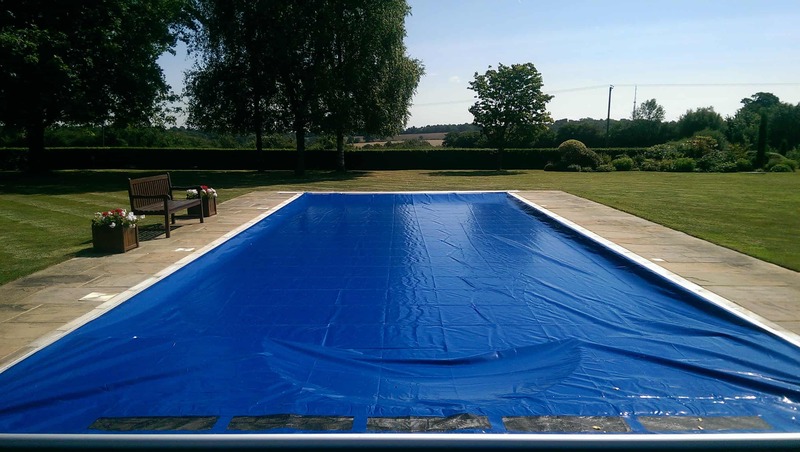 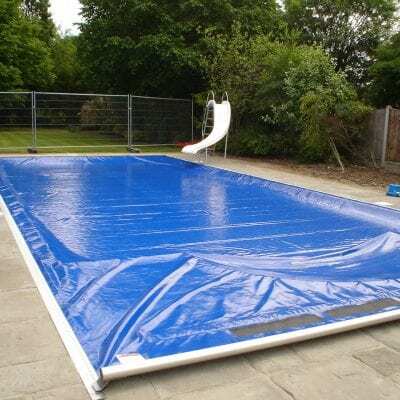 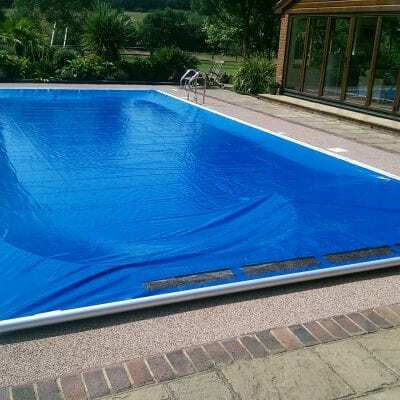 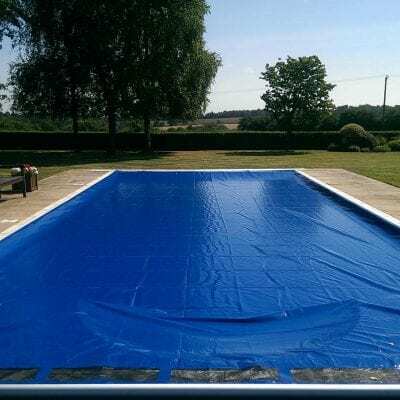 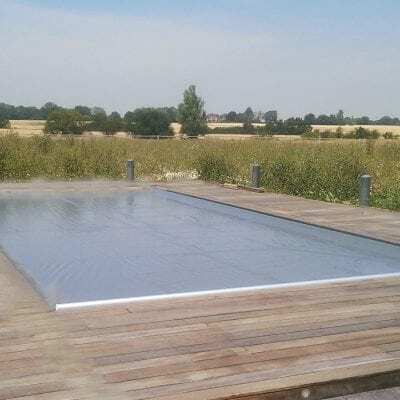 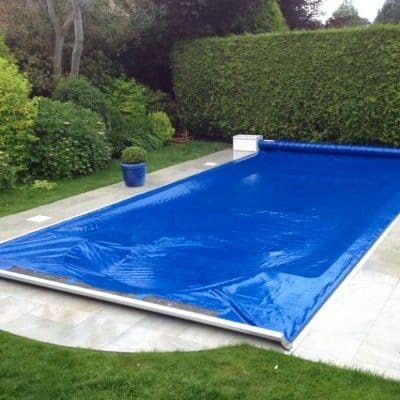 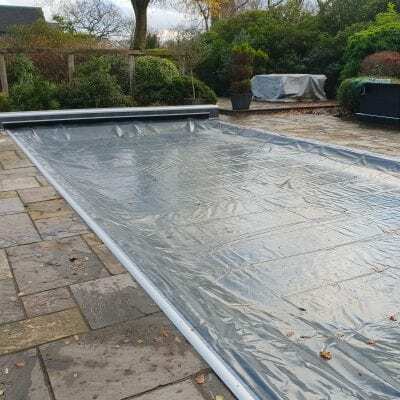 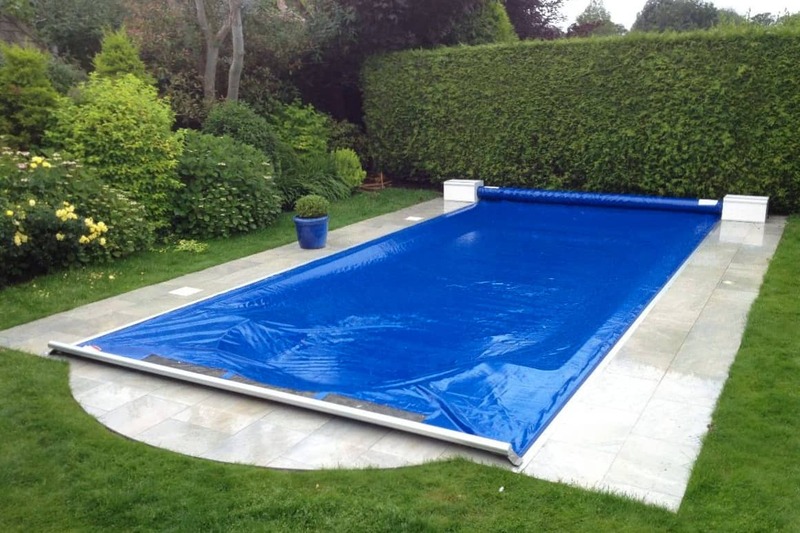 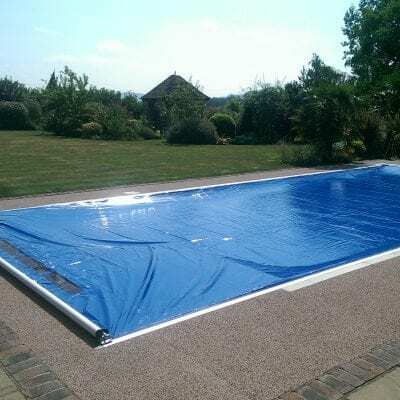 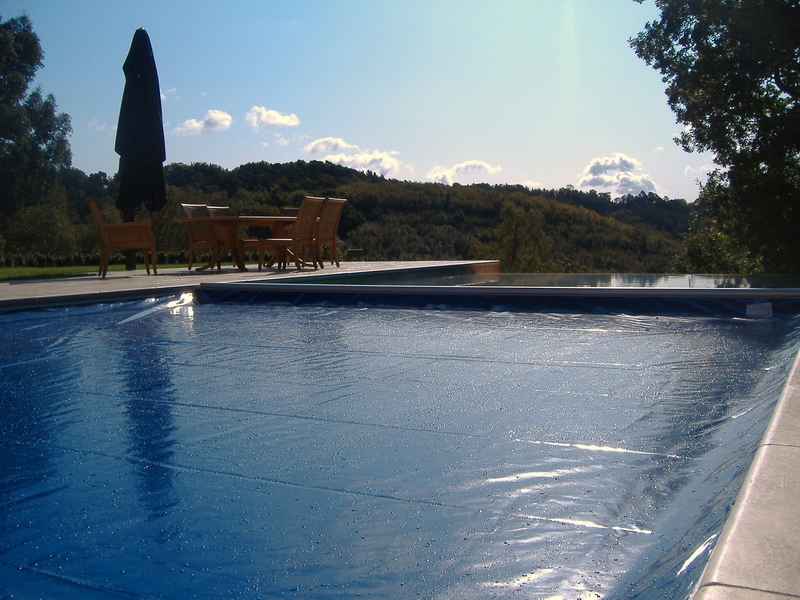 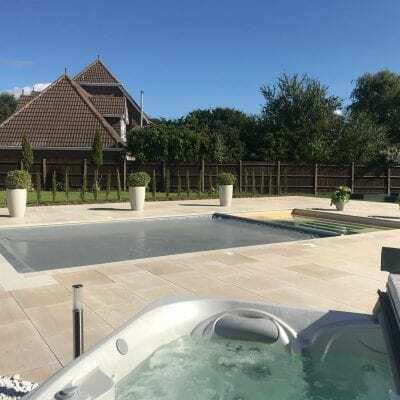 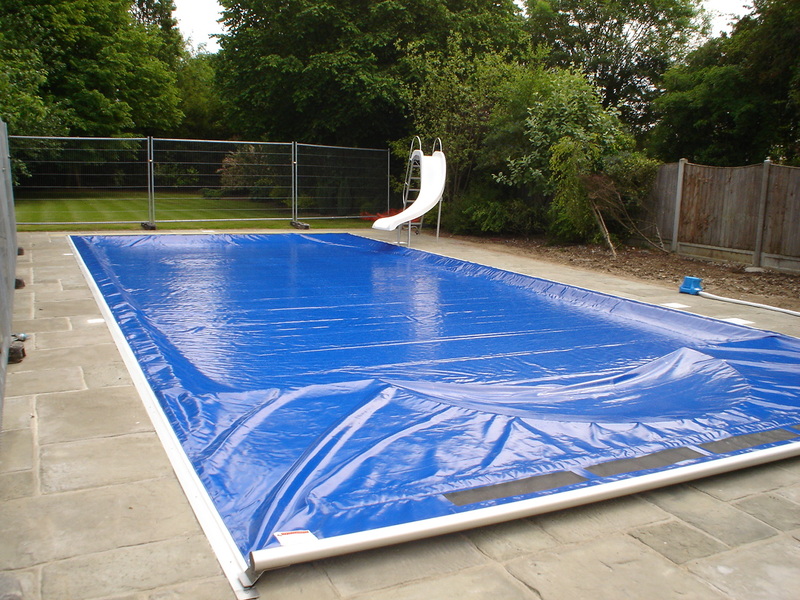 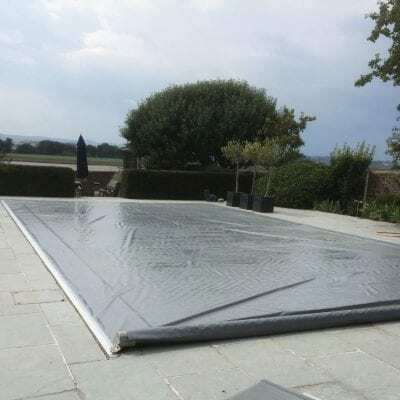 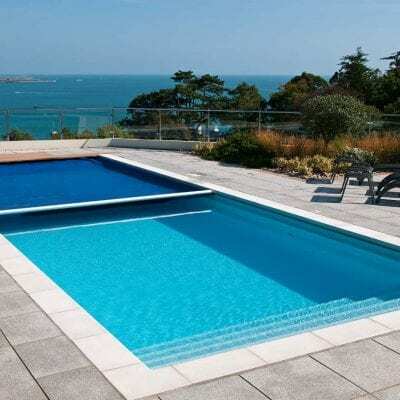 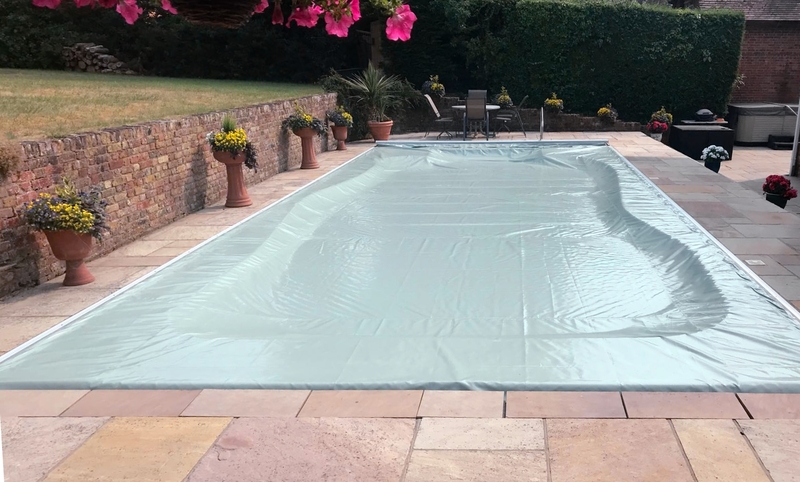 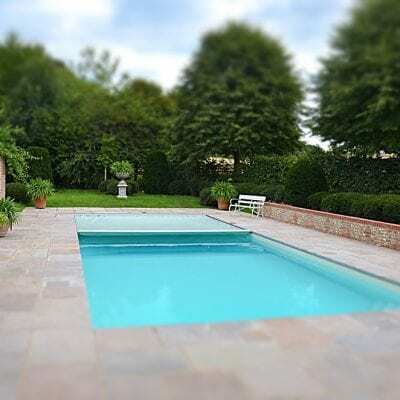 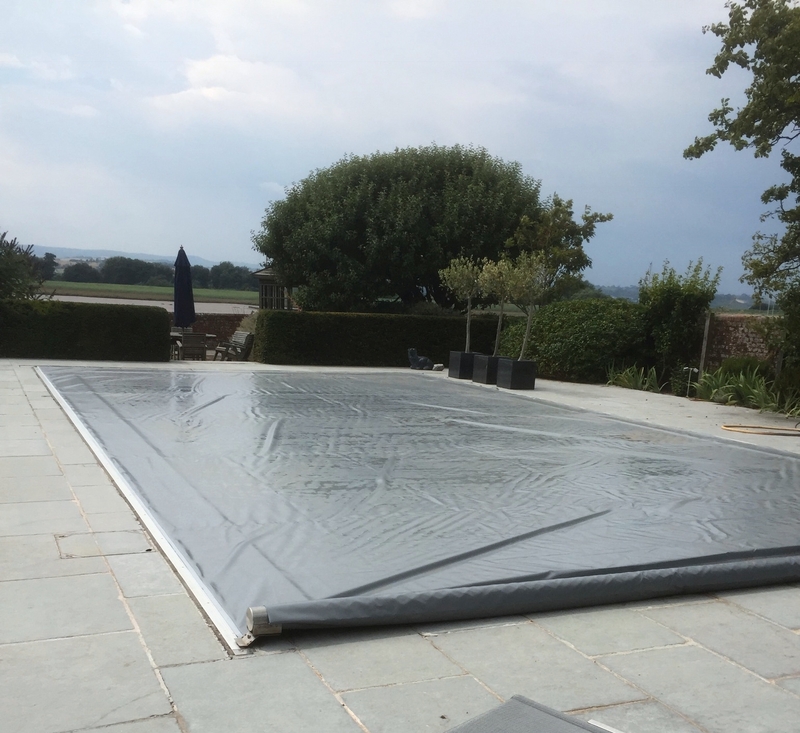 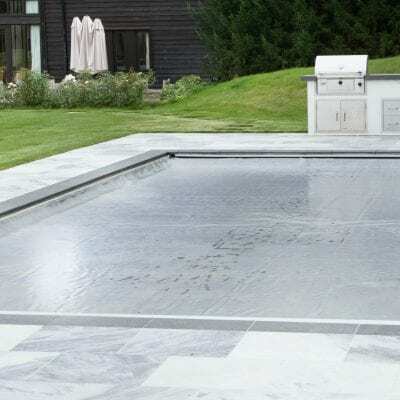 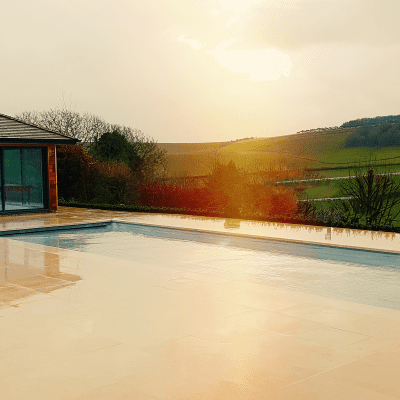 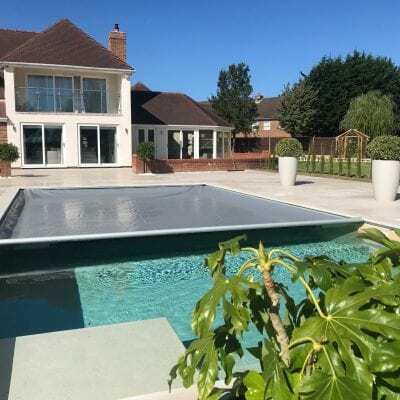 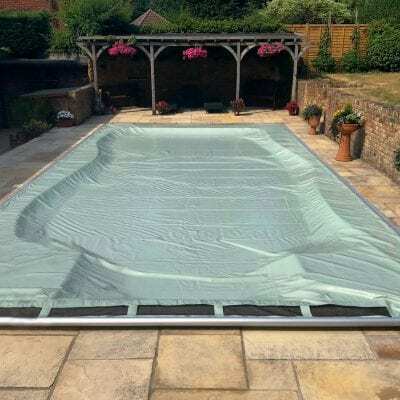 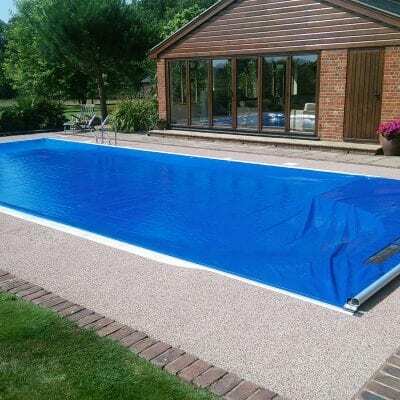 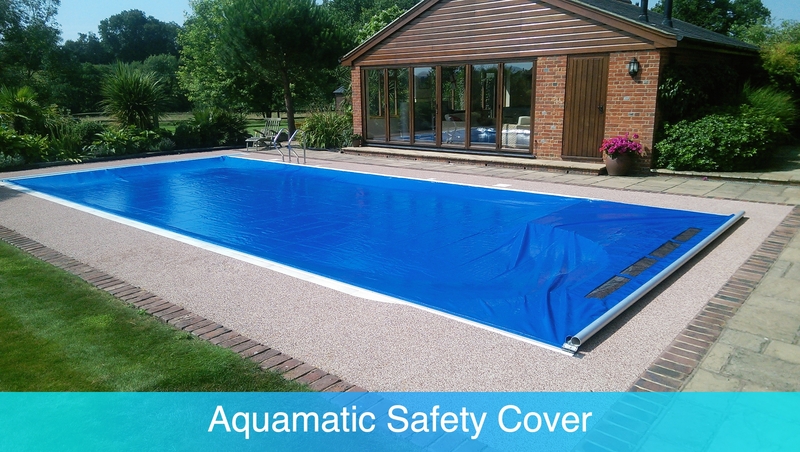 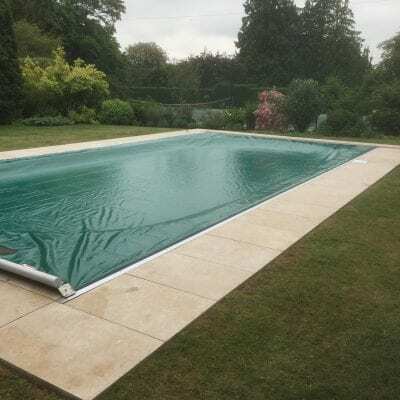 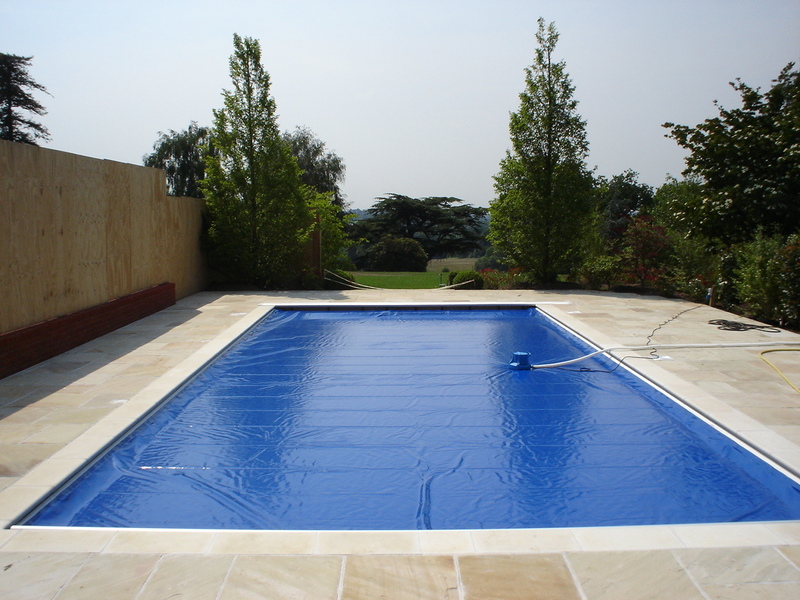 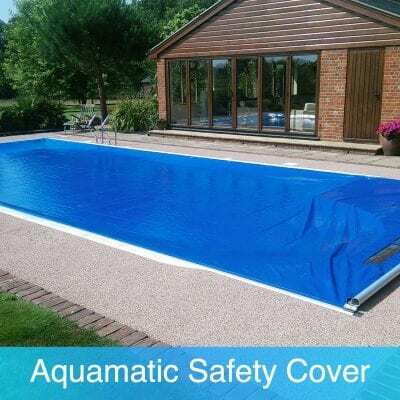 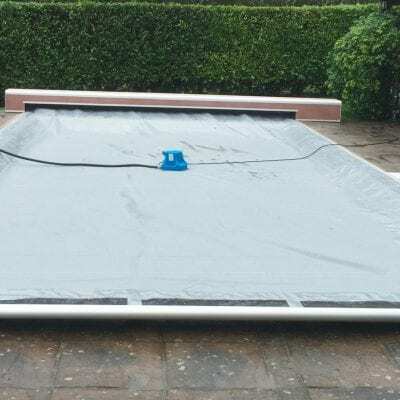 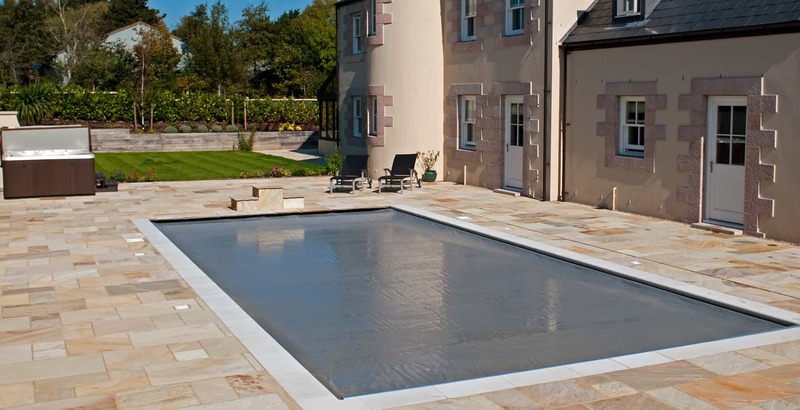 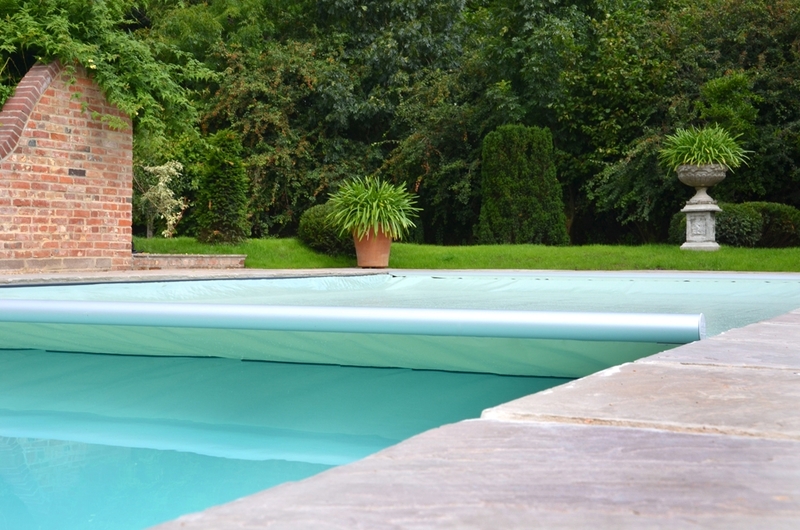 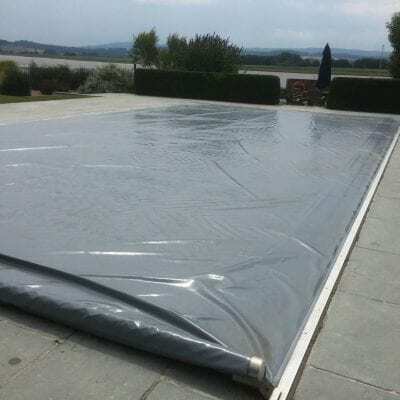 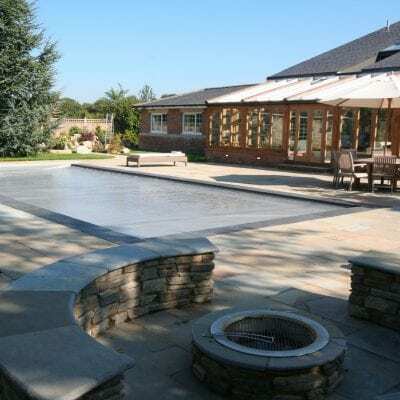 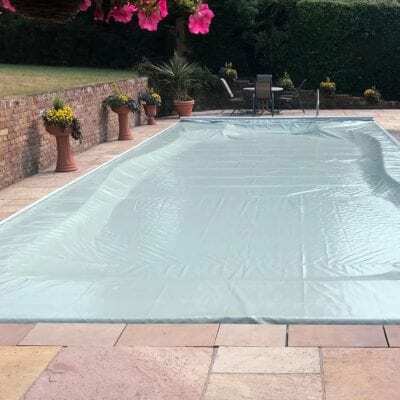 Home  Aquamatic Swimming Pool safety covers  Aquamatic gallery. 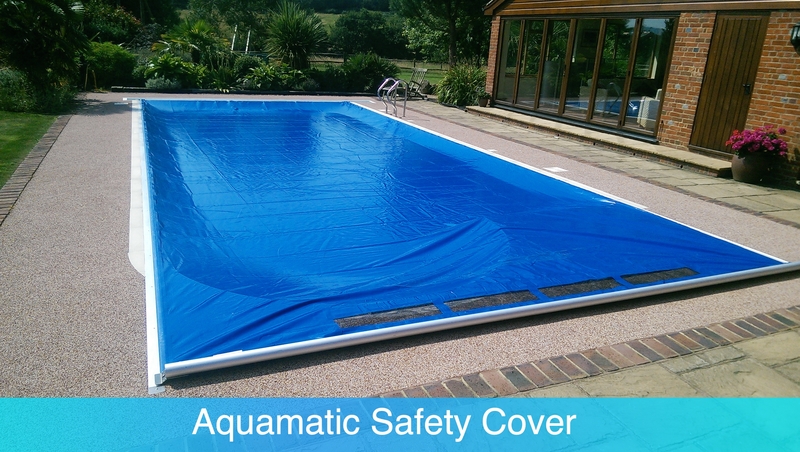 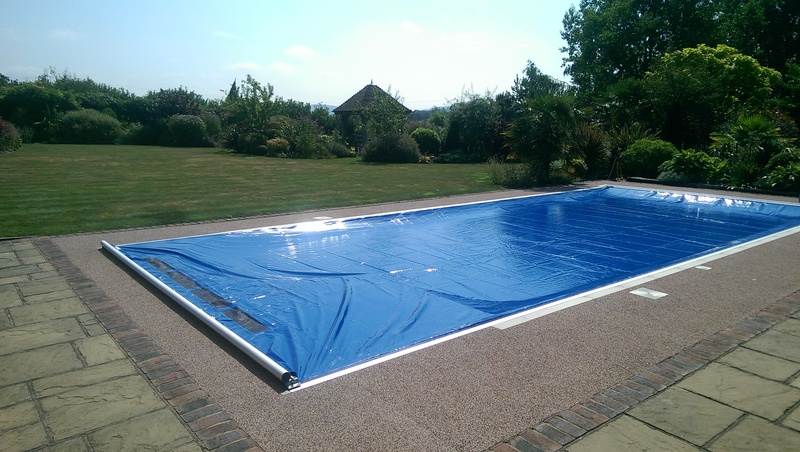 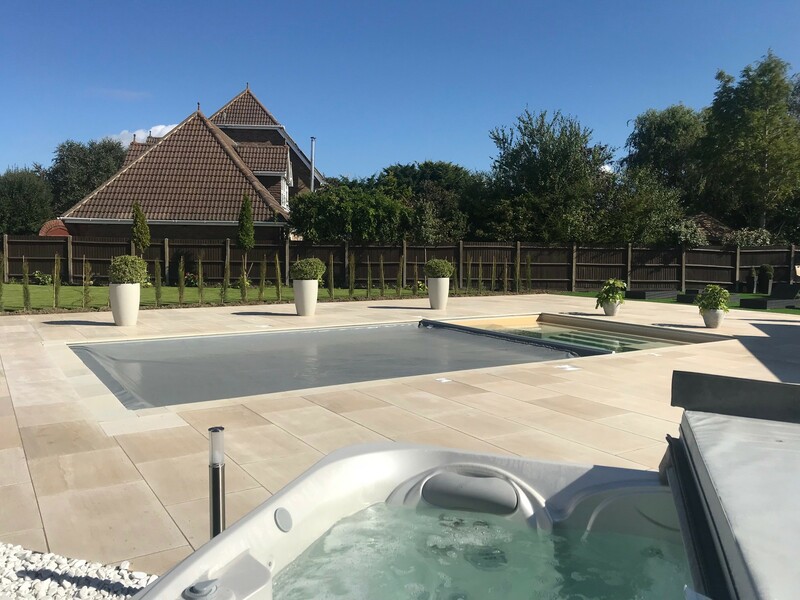 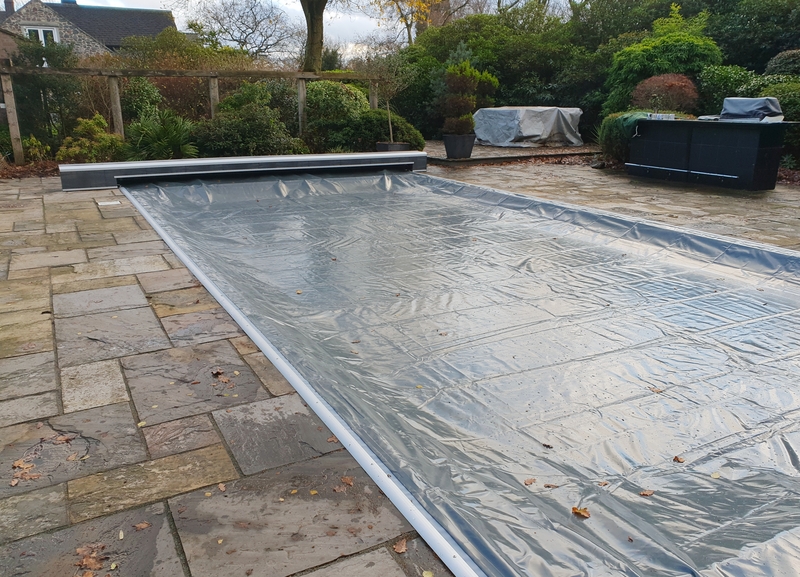 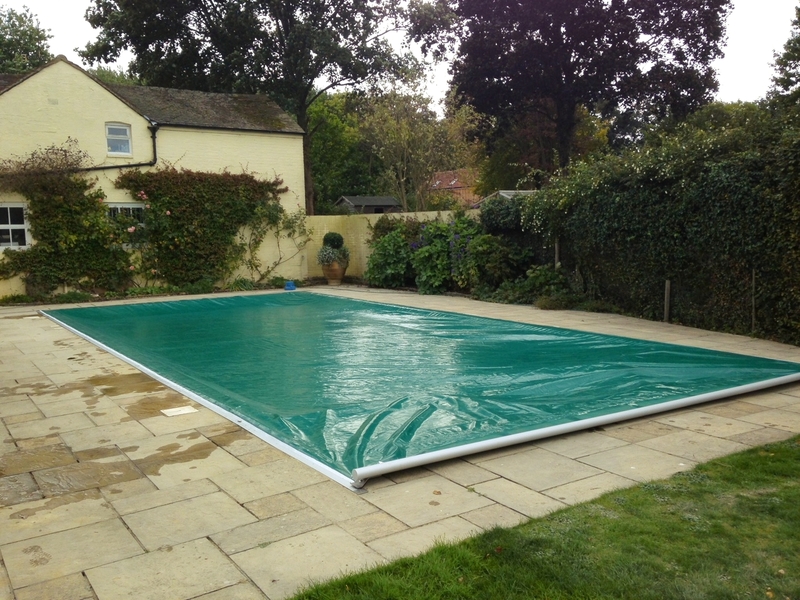 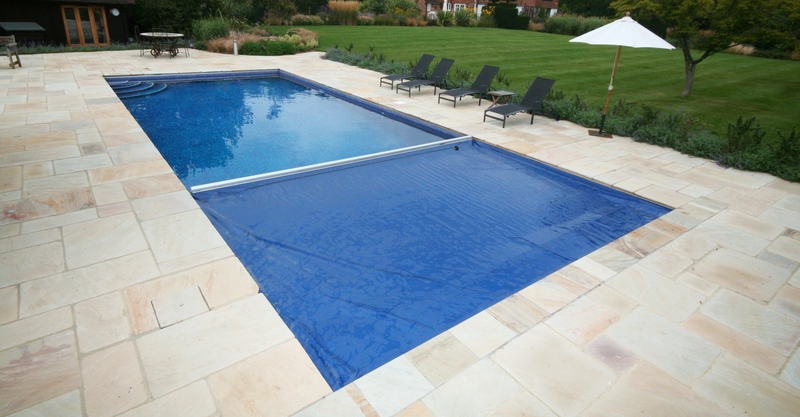 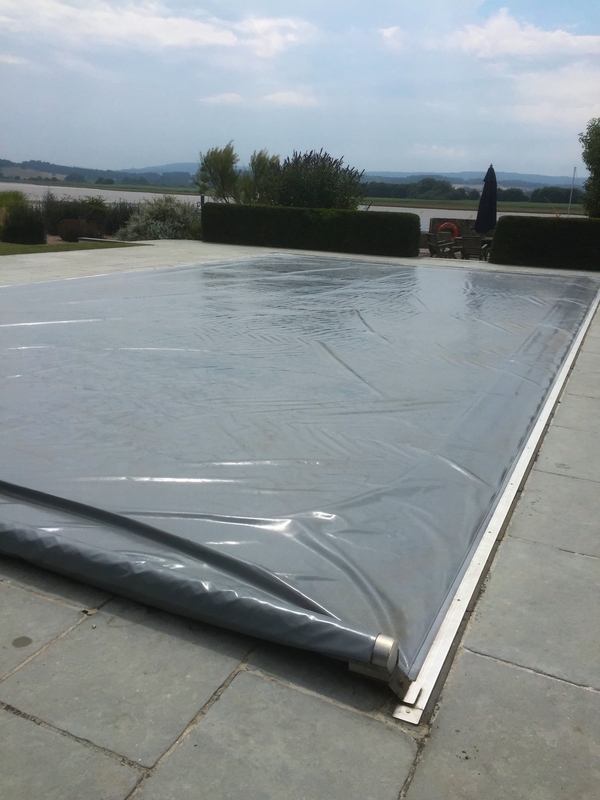 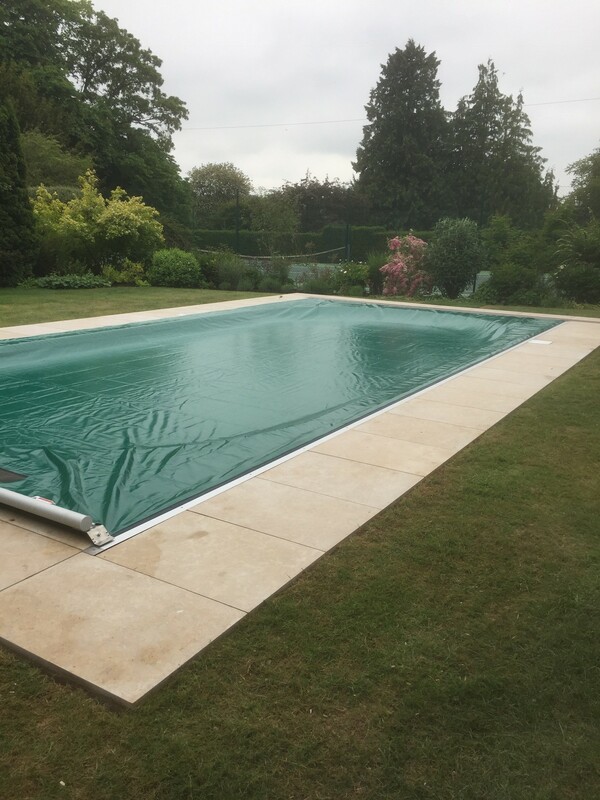 Examples of Installed Aquamatic covers. 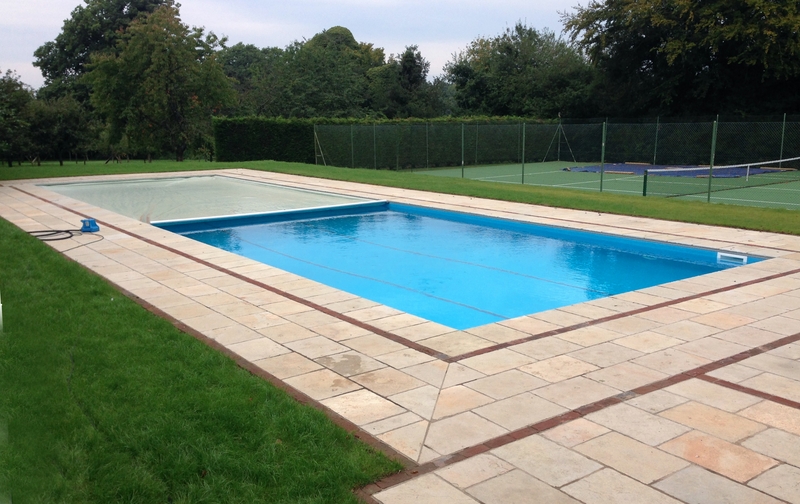 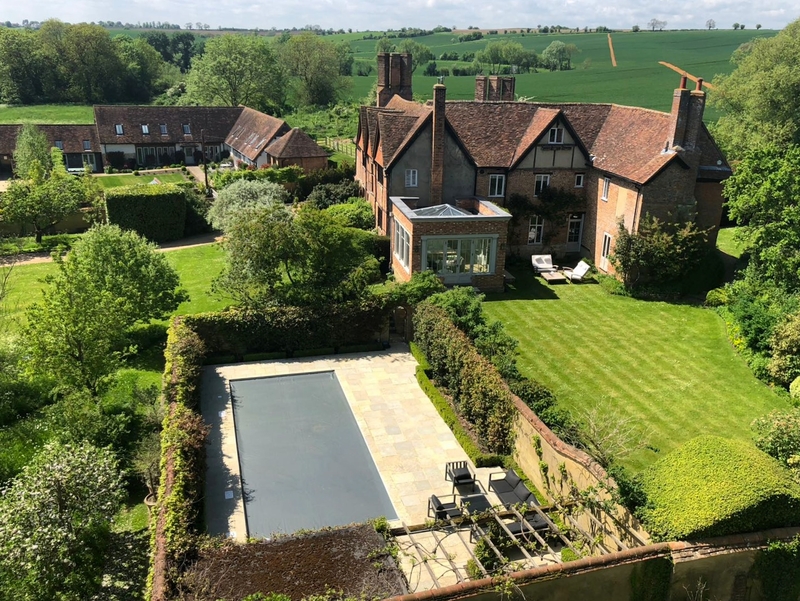 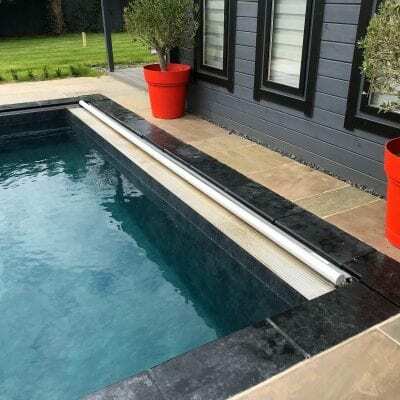 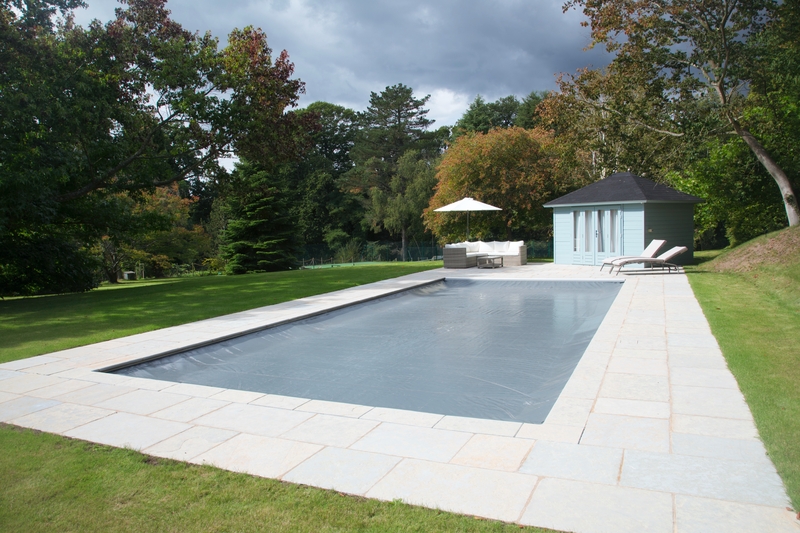 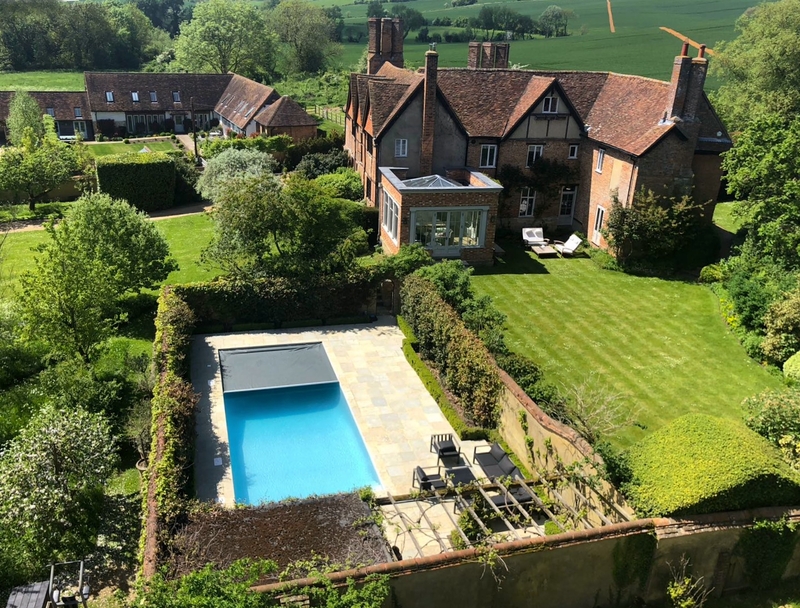 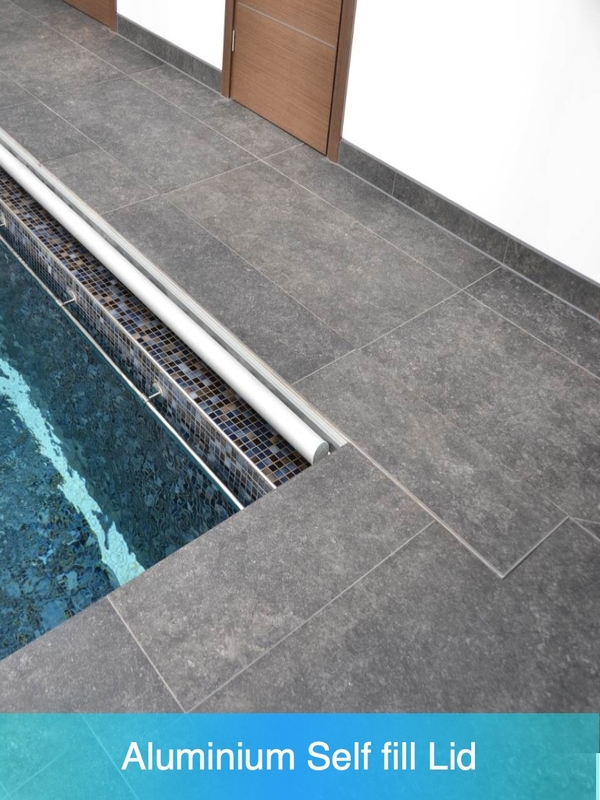 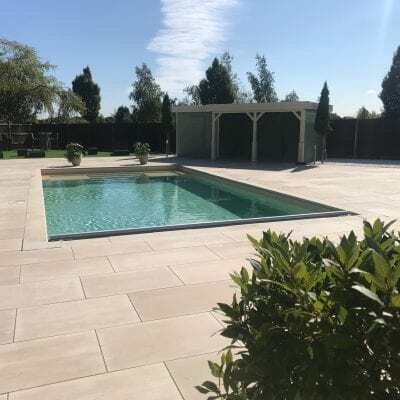 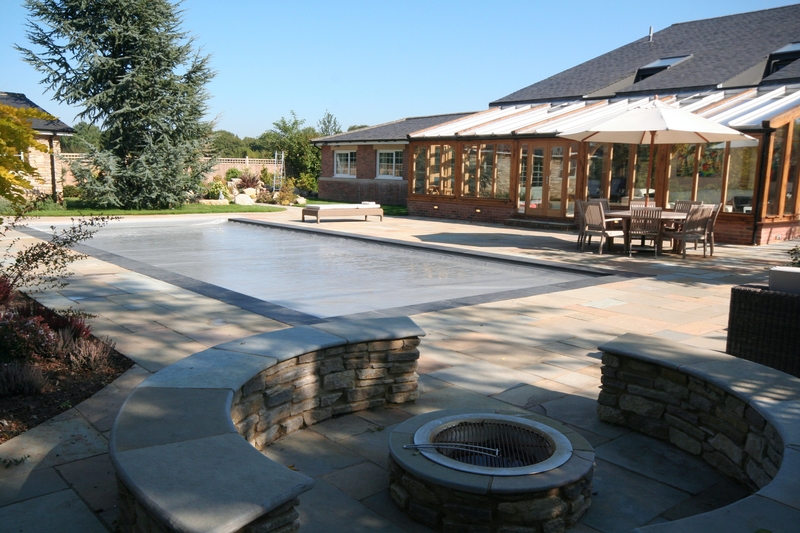 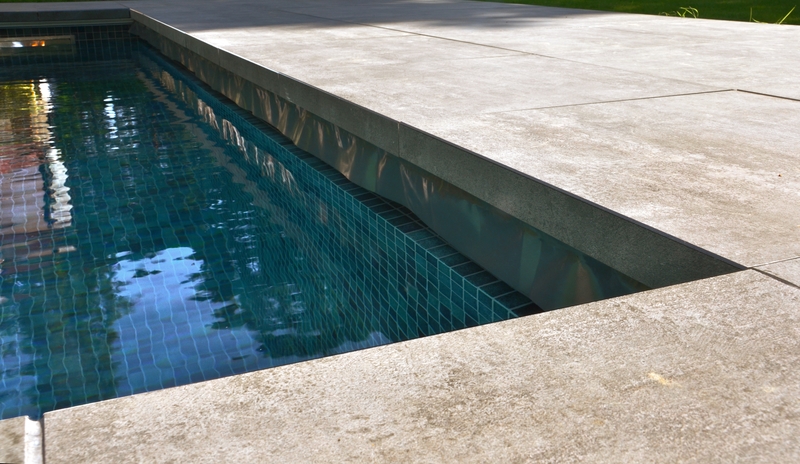 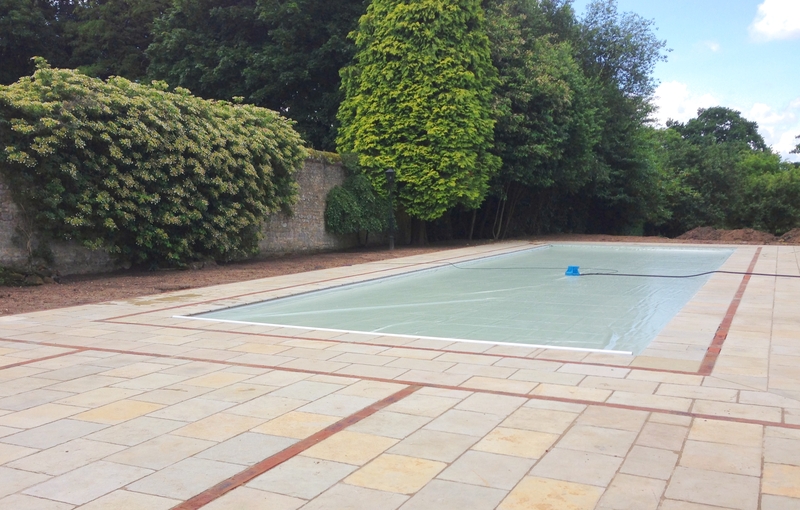 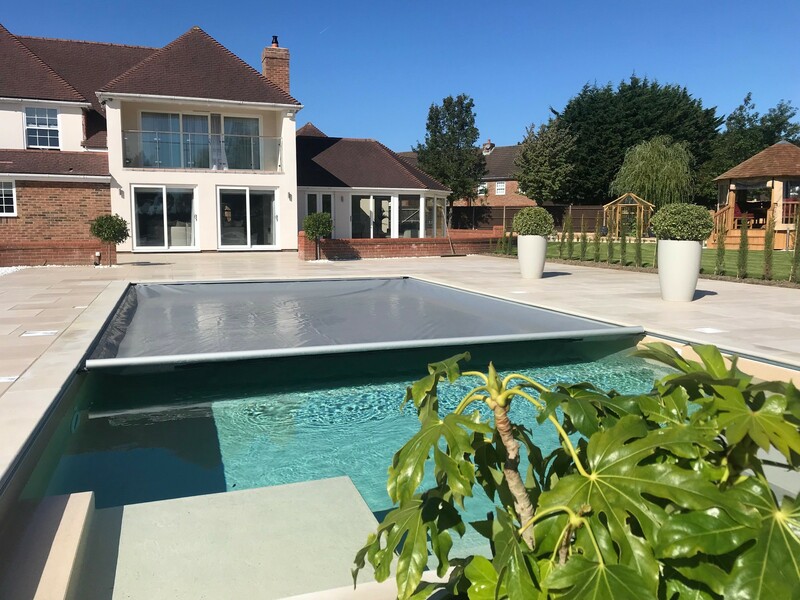 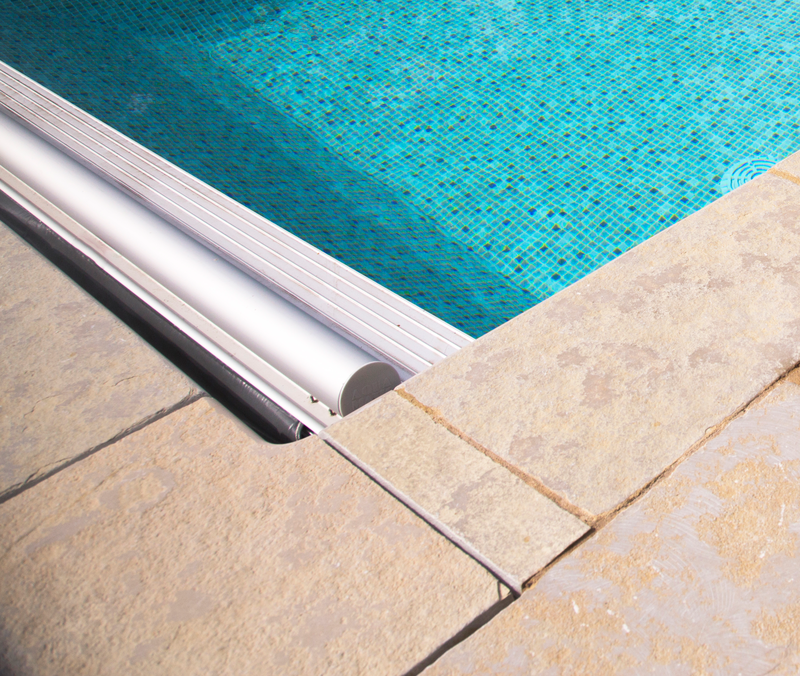 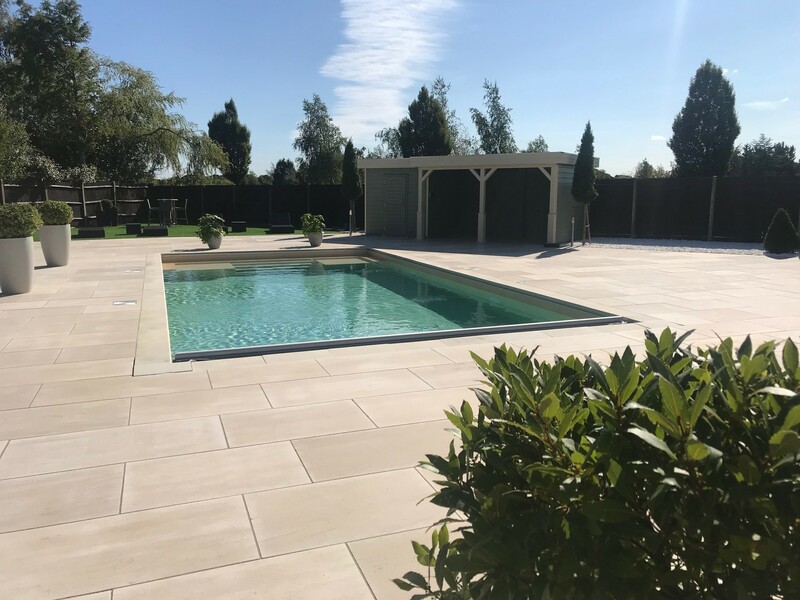 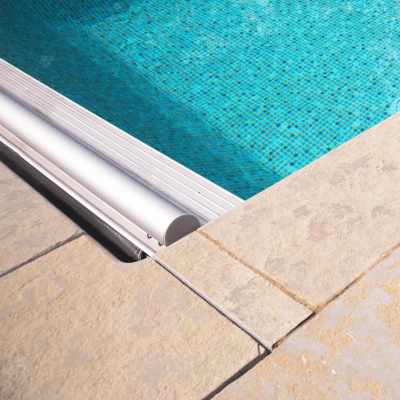 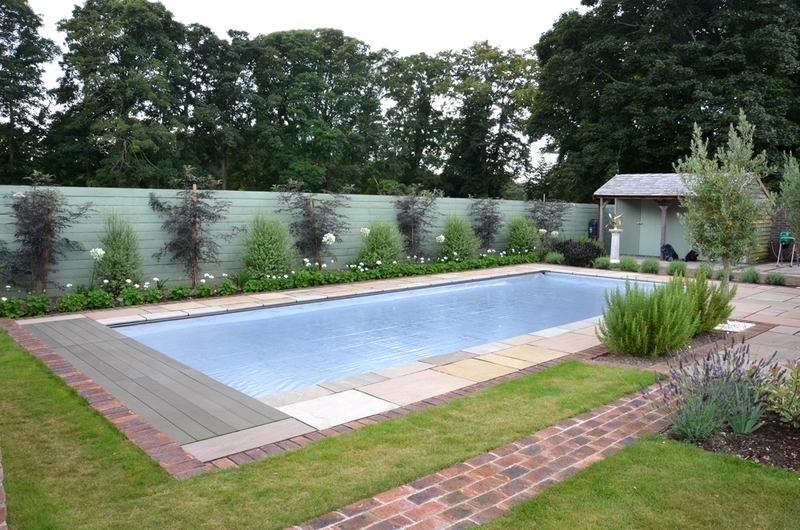 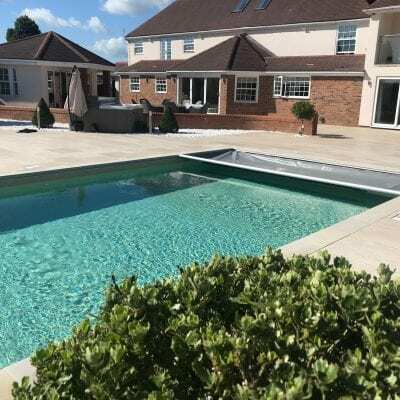 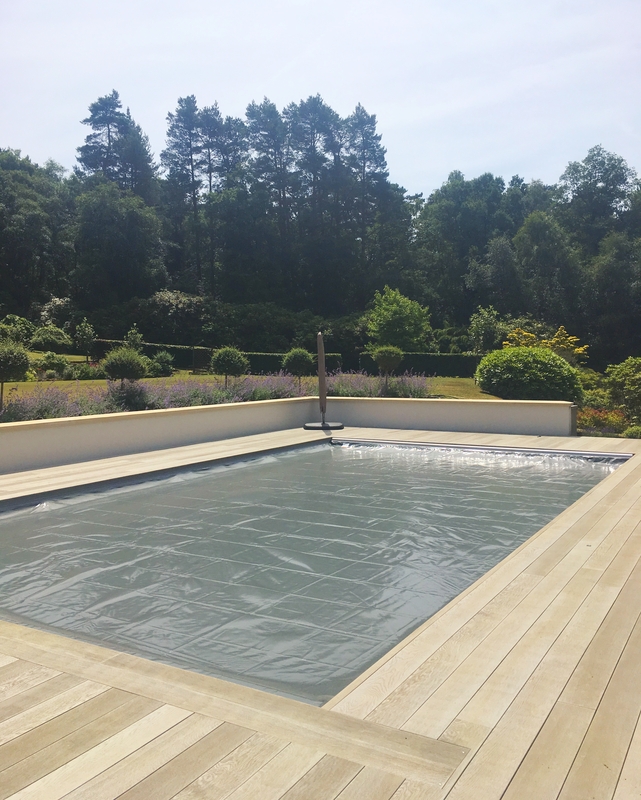 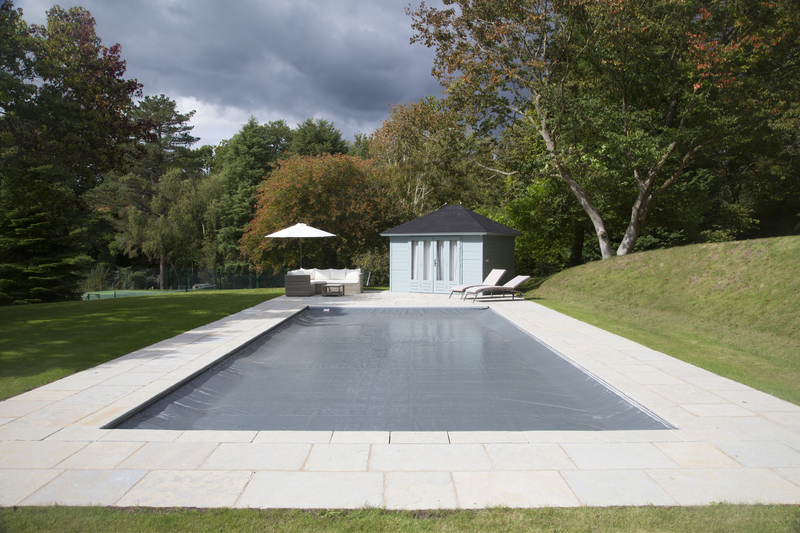 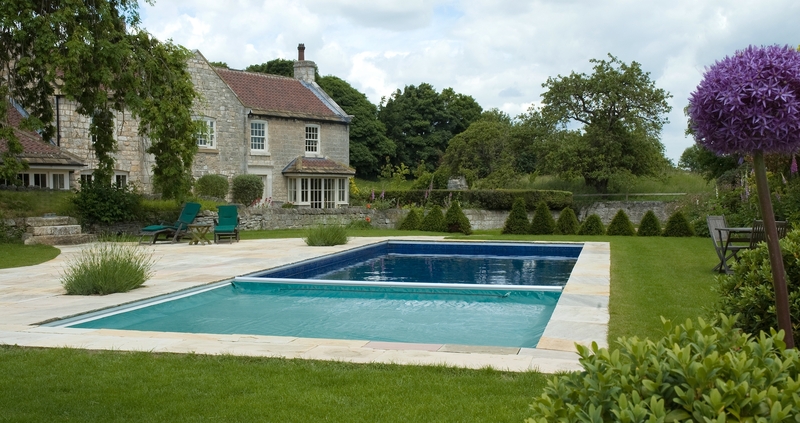 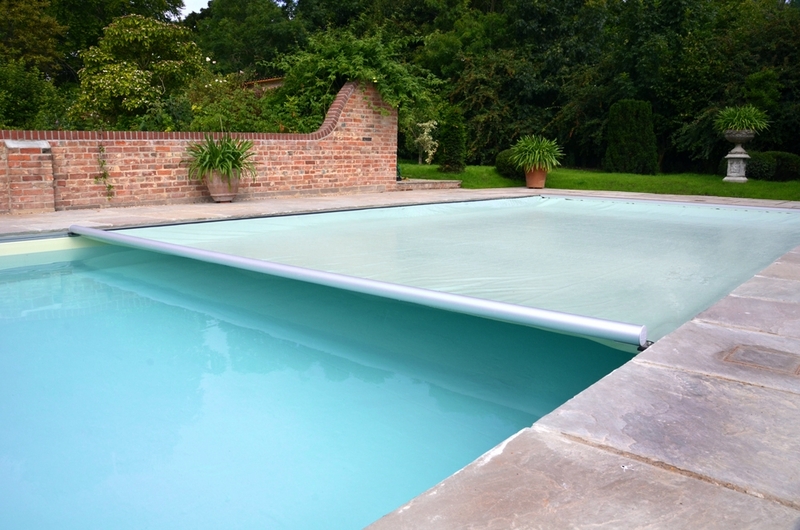 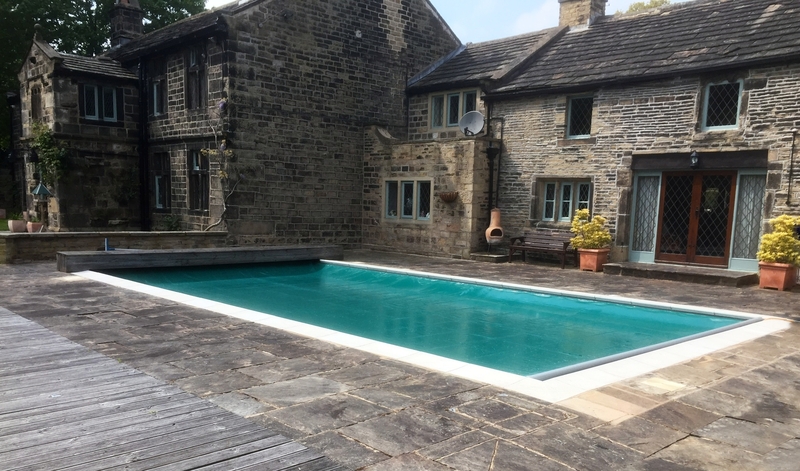 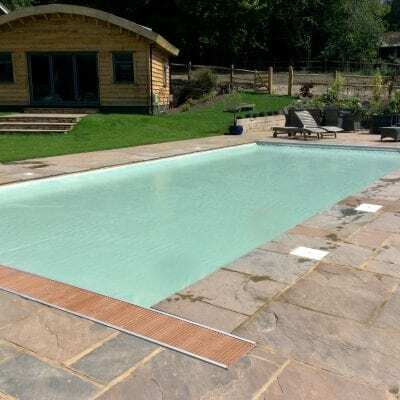 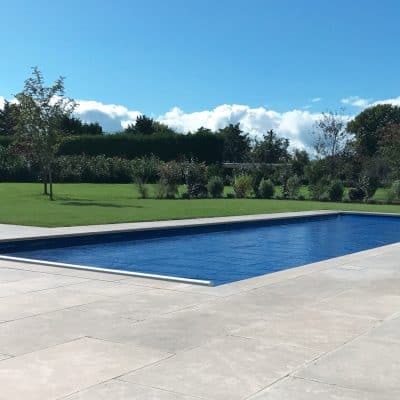 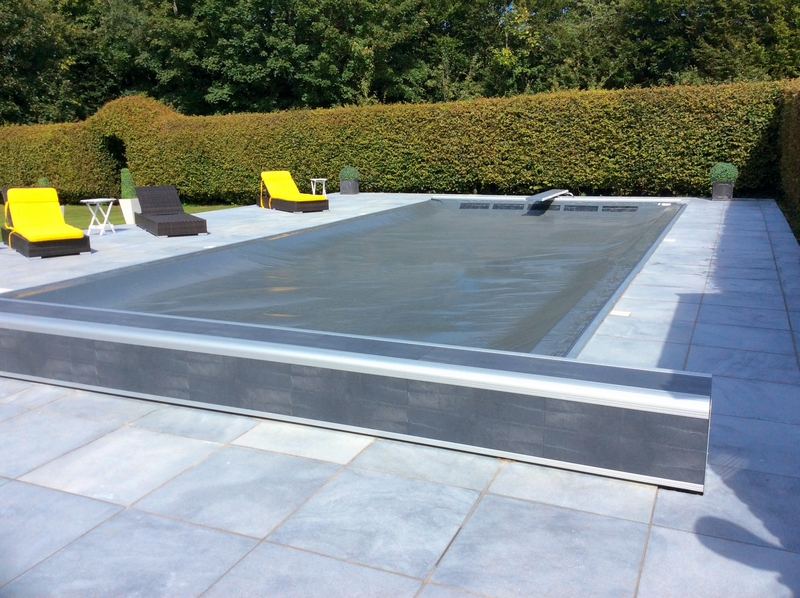 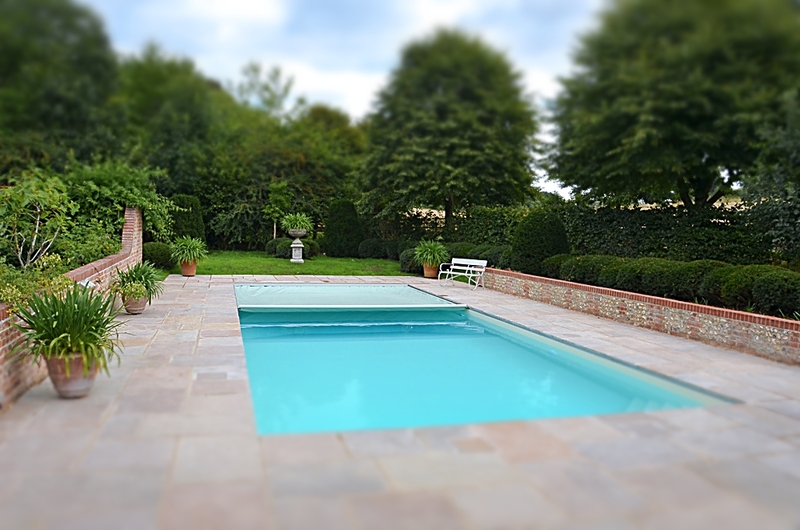 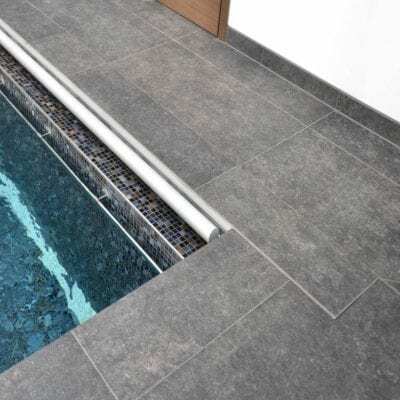 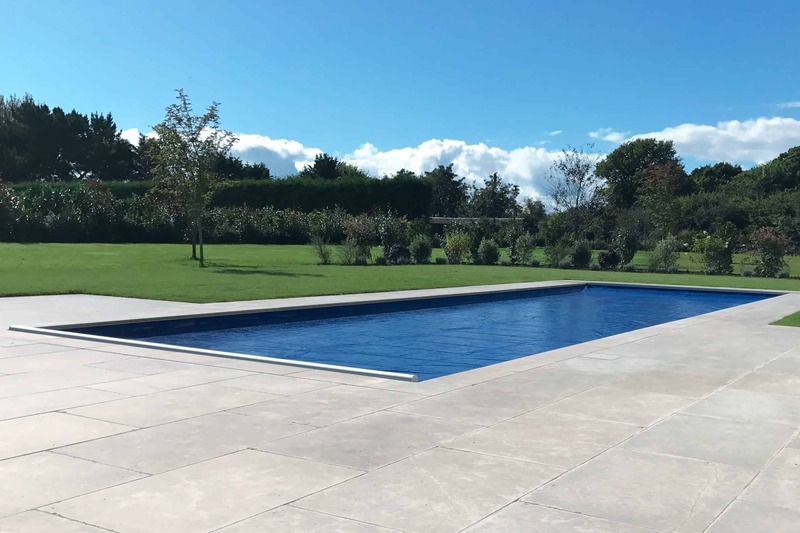 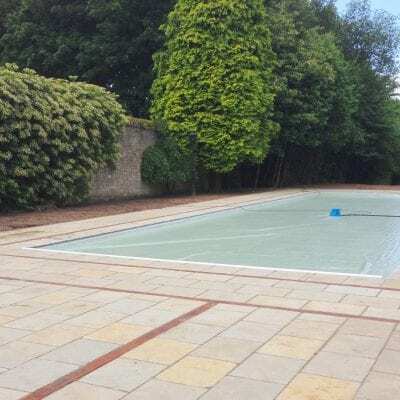 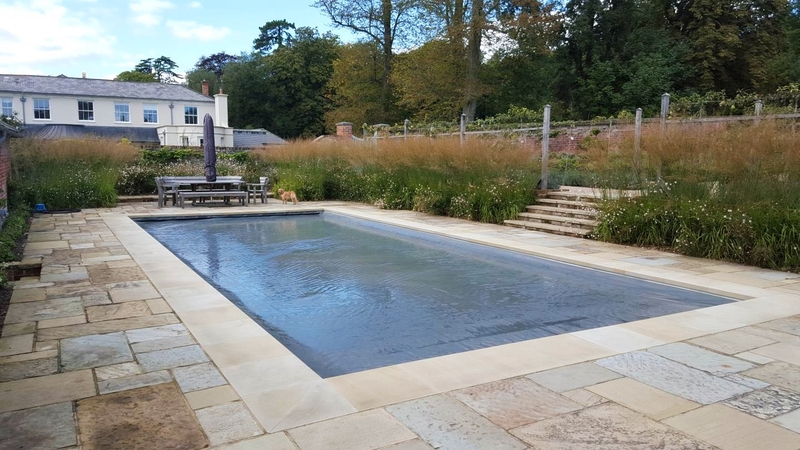 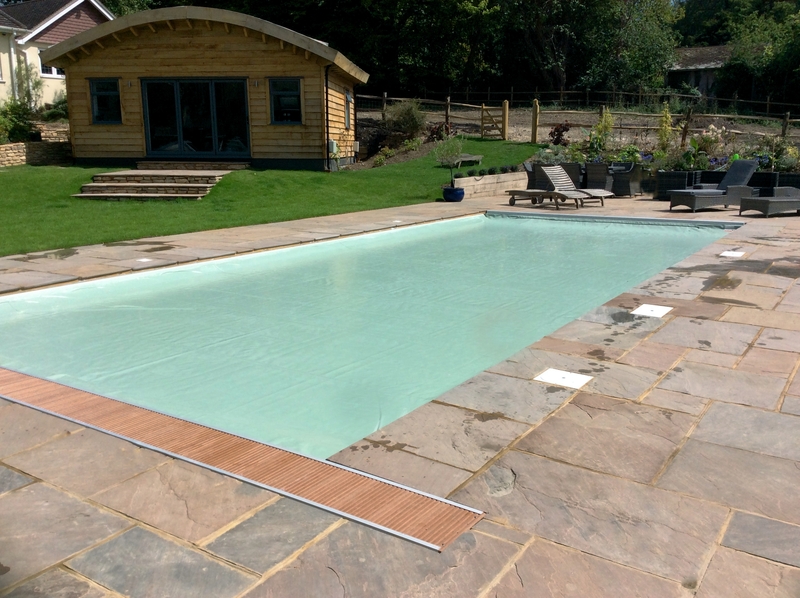 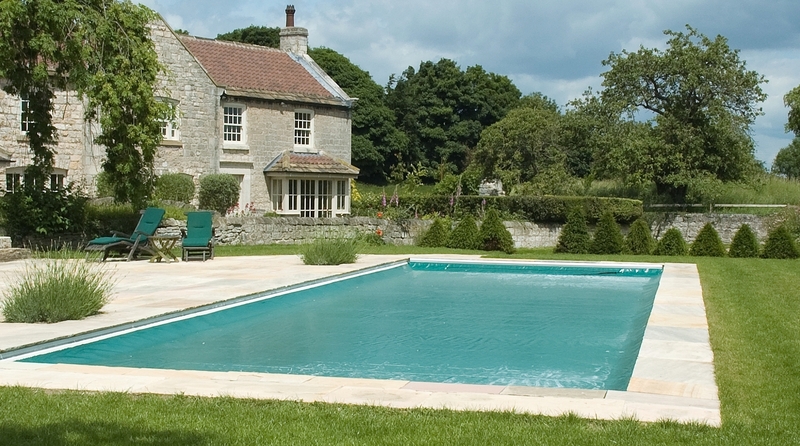 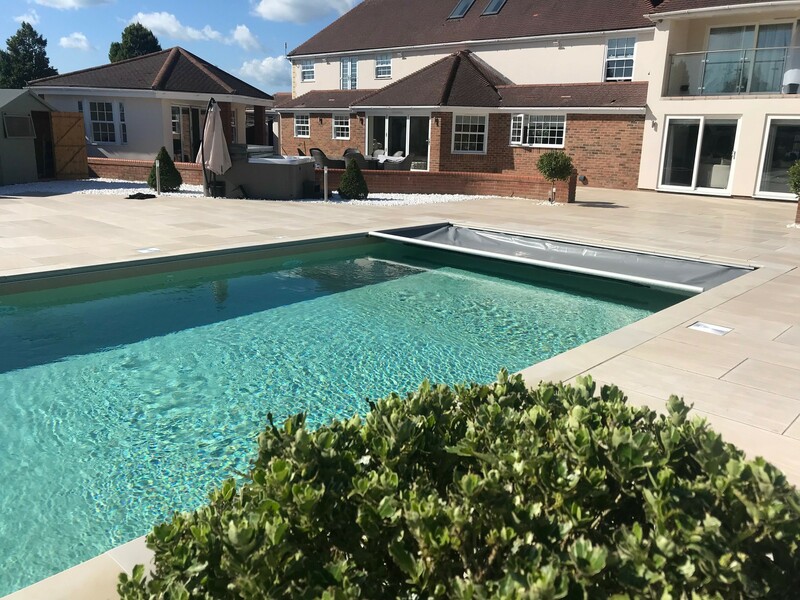 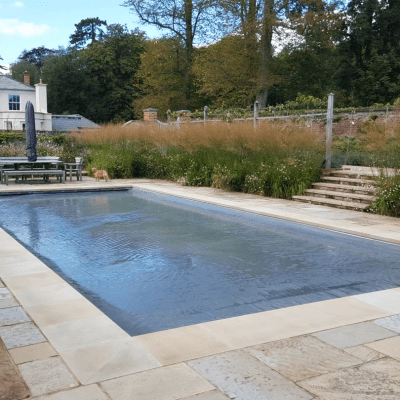 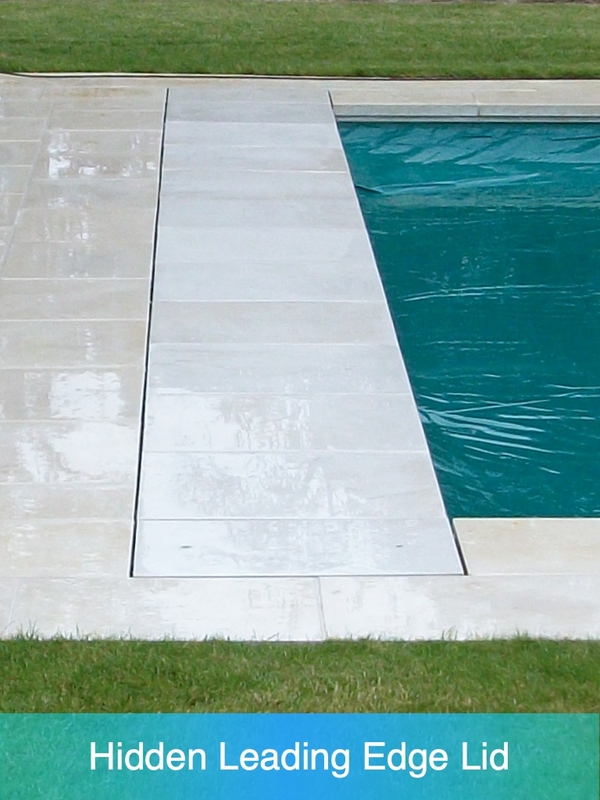 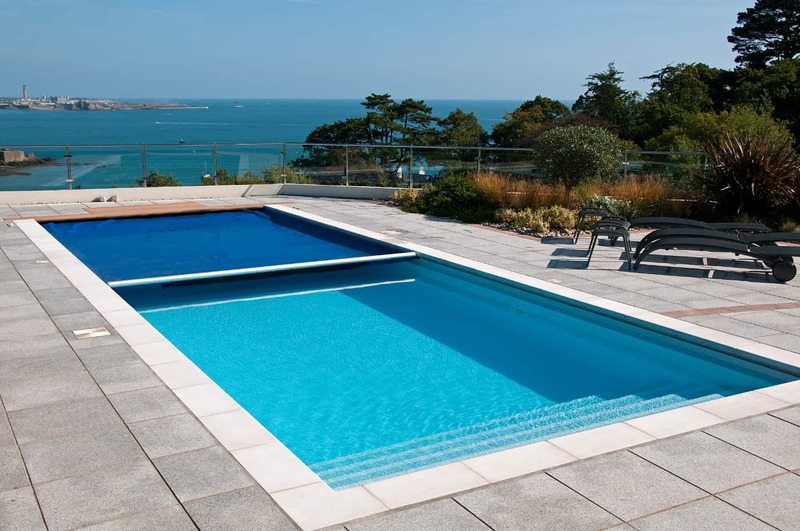 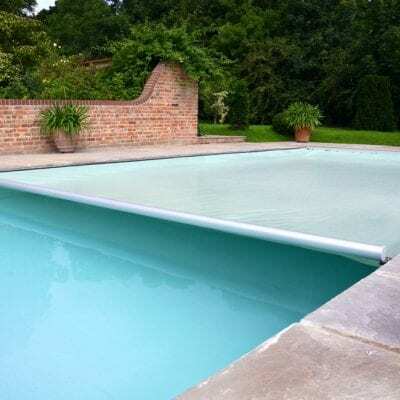 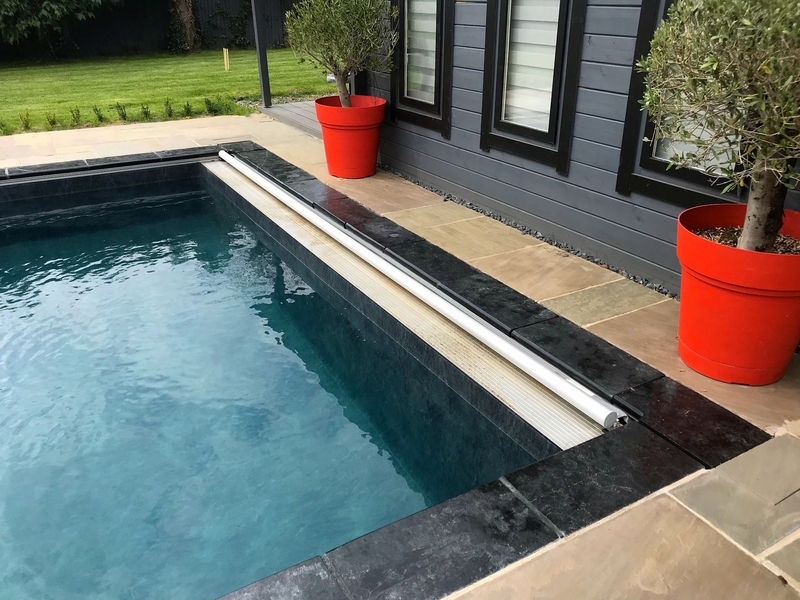 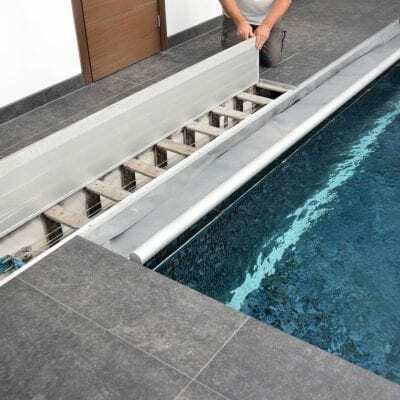 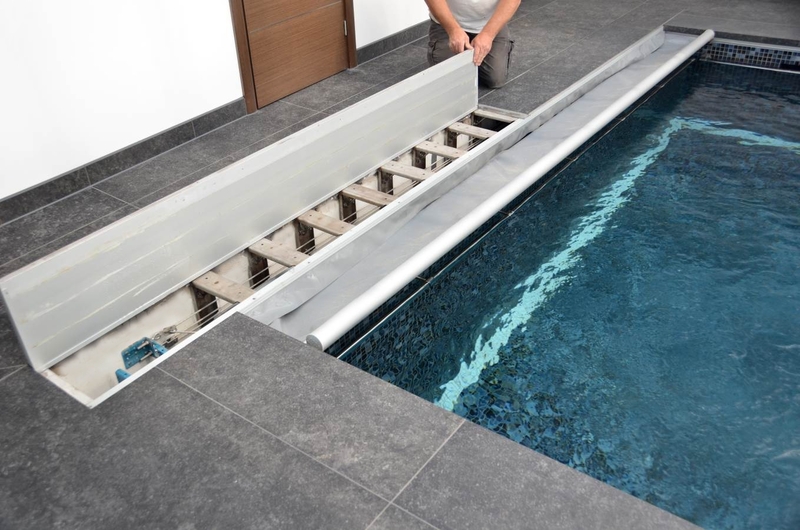 Flush track on a large pool - commercial Leading Edge Bar.